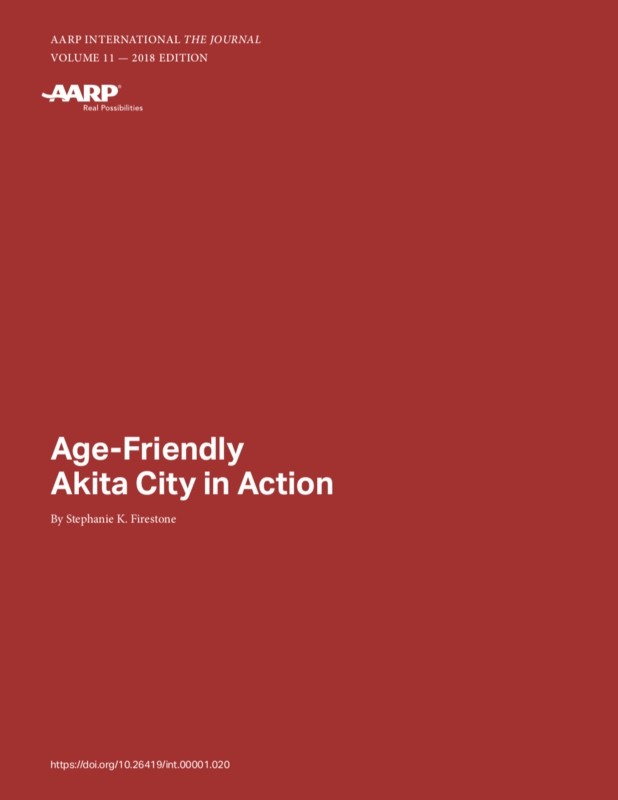 In 2011, Akita became the first Japanese member of the Global Network for Age-friendly Cities and Communities, committing to applying WHO’s age-friendly principles in its work. Since then, the city has made great strides through creative and innovative action. 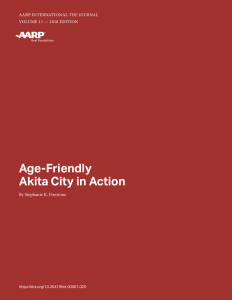 In this article, AARP’s Stephanie Firestone highlights the many ways that Akita is transforming its physical and social environments to better meet the needs and desires of its older residents.